Sara Walker is a freelance journalist specialising in equestrian and country lifestyle topics, and also freelance editor of Horse & Countryside magazine (www.horseandcountryside.com). A rider since the age of 5, at 15 she managed to talk her parents into into getting her first pony and has never looked back. Gyp the Fell Pony was kind, patient, greedy, cheeky and had a rather Benny Hill sense of humour (bucking his rider off? Funny. Bucking his rider off into the nettles? Hysterical.) He died at the age of 28 and is still sorely missed. Since then, despite proclamations that she’d never own anything but a gelding, Sara’s horse owning life has been a procession of mares. 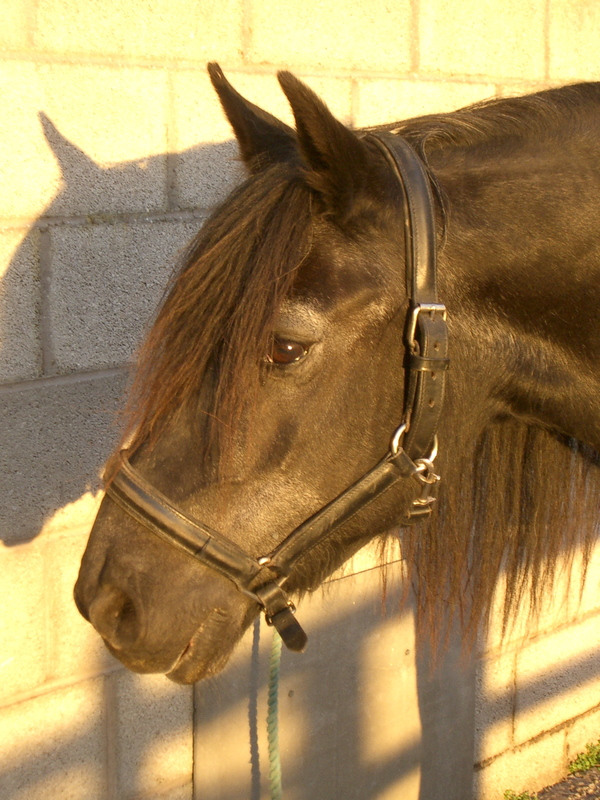 Her current equine partner, on longterm loan, is Blue. A TB/Welsh cross, Blue is a sensitive soul with lots of talent but little confidence. Thanks to the support of a great livery yard who look after Blue, Sara lives part-time in the south of France and rides with the local equestrian club. This blog aims to chronicle her riding adventures in England, France and across the rest of the world. For more information, please visit Sara’s website or her other blog, Travels With My Spaniel.